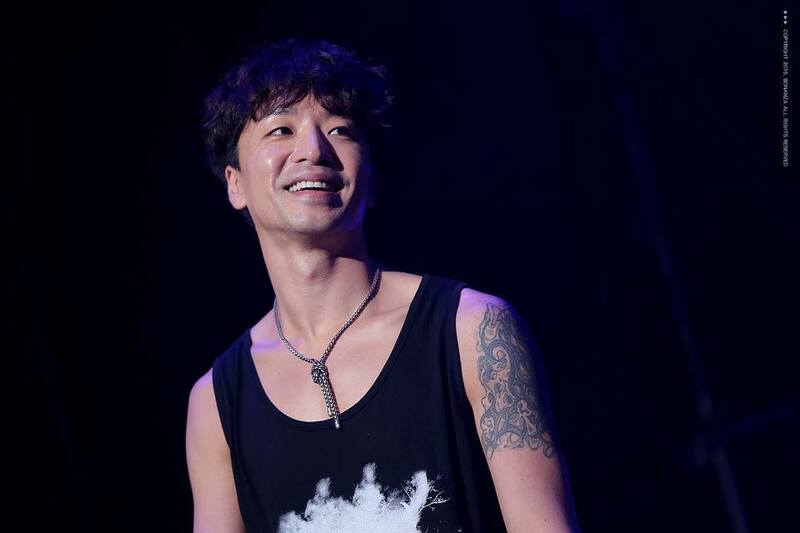 Top-rated rappers Tiger JK and his wife Yoon Mi-rae donated 50 million won ($42,000) for the earthquake-stricken victims in Nepal, Oxfam Korea said on Tuesday. On April 25, a 7.8-magnitude earthquake struck Nepal, causing 8,500 civilian casualties. Relief agencies such as Oxfam have been working to reconstruct buildings and send out aid to those in need. As the relief aid is not enough and victims face dire difficulties, the couple decided to help the people of Nepal. “When I heard about the earthquake in Nepal, my dad came to my mind as he truly wanted to visit the Himalayas when he was alive. 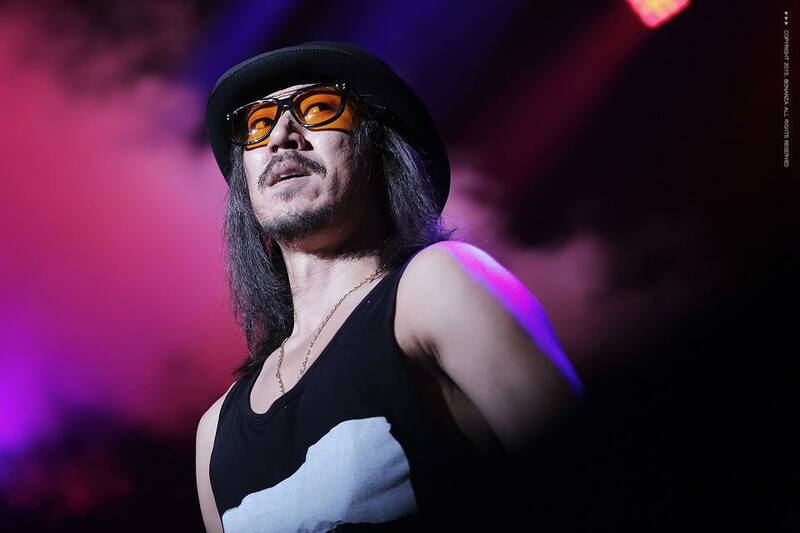 Then I thought, maybe I could help those people in Nepal,” Tiger JK said. “We know that there are still people out there who suffer from the lack of clean water, food and shelter. We would like to give them both practical and sustainable help so that they can continue on with their lives,” the couple noted. The CEO of Oxfam Korea said that the help from Tiger JK and Yoon would help those victims in need of relief supplies and reconstruction. The donation will be used for providing clean water, supplying hygiene kits, and building temporary bathrooms and shelters to further prevent any infectious diseases or starvation, Oxfam Korea said. Boys Noize, an Electronic Artist and YoonMiRae, one of the most renowned female musicians in Korea, have teamed up together to create a track using the iconic sounds of one of the busiest cities of the world, Seoul. Heineken, a premier beer brand has combined music with its brand marketing to come up with a variety of marketing strategies. This time they have requested the two musicians to work in a project that deals with Seoul. The song highlights the fun side of the city. 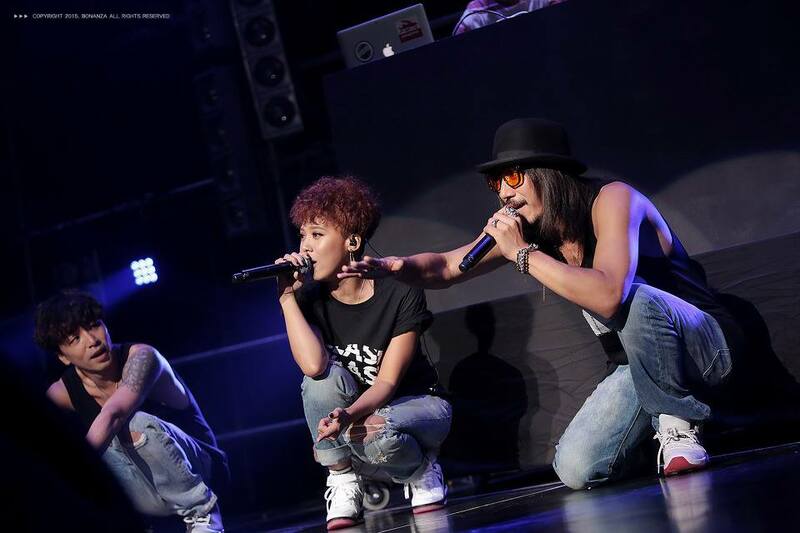 Project Story – Yoon Mi Rae & BoysNoize a special collaboration! Heineken was looking for creative content that honors the cities of their consumers. They came up with an idea to ‘take the ordinary things found within the city and change it something extraordinary, making the residents see it under a new light.” Working on this, they took various sounds from the city, sampled it, and hence #CaptureTheCity project was born. They had to have an amazing producer, so they requested Boys Noize, a world famous German DJ/Producer to work on this project.Heineken was also looking for a world class collaboration partner who would appeal to a worldwide audience. 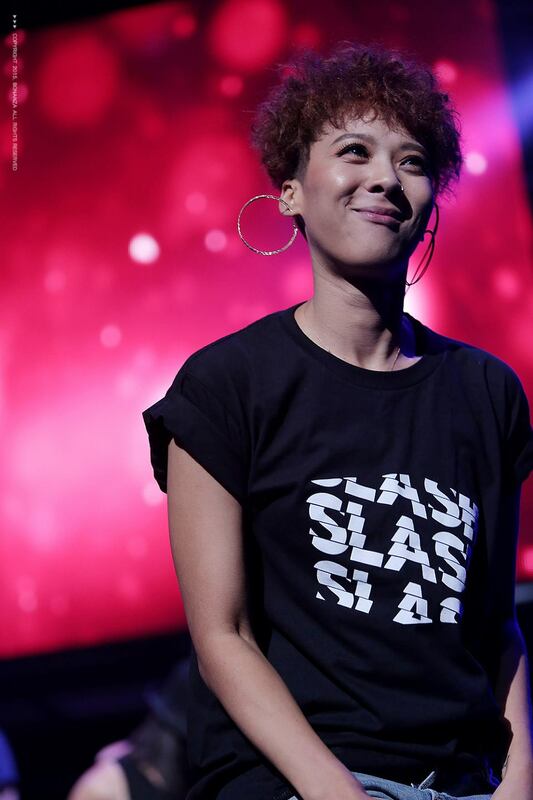 They (as well as BoysNoize) had their eyes on YoonMiRae, a vocalist/rapper who is recognized worldwide. Contact was made, green light was shone. The collaboration was a go ahead. Despite the fact the two artists lived in two different countries (Korea/Mexico), they worked together magnificently and focused on the unique sounds that Seoul City possesses. The lyrics showcase Seoul City, and the MV captured scenes that makes the everyday look special. The below tweets show the two artists communicating with each other with regards to the #CaptureTheCity Project, which raised expectations from fans. “Capture The CIty” was released July 31st via Heineken’s official Youtube channel. Hear the sounds of Seoul here.